Home Leisure Direct was established in 2007. If you'd like to read about our incredible growth to become the UK's market leader please read Our Story. We are based in the beautiful South Gloucestershire countryside, just north of Bristol. Here we have our head office and three showrooms, occupying a total of four converted barns. Our distribution centre is situated in nearby Avonmouth. 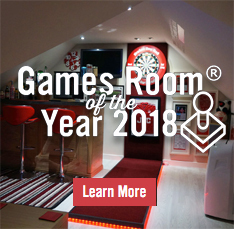 We have successfully established ourselves as the UK’s premier Games Room Specialist. 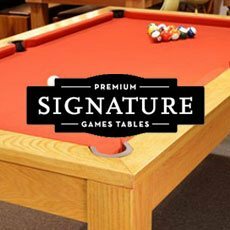 We offer the world's finest games room products, many of which are exclusive to us, at market leading prices. All backed up by our multi-award winning customer service from our team of specialist sales advisors and product installers. We have a rapidly growing team, there are now 3 of us, in our showrooms, head office and logistics team. 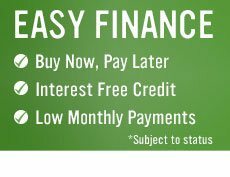 They are here to help you along every step of the way, from what you read or watch on the website, the advice you receive on the phone or in our showrooms, and the back-up service you need with your delivery or repairs. 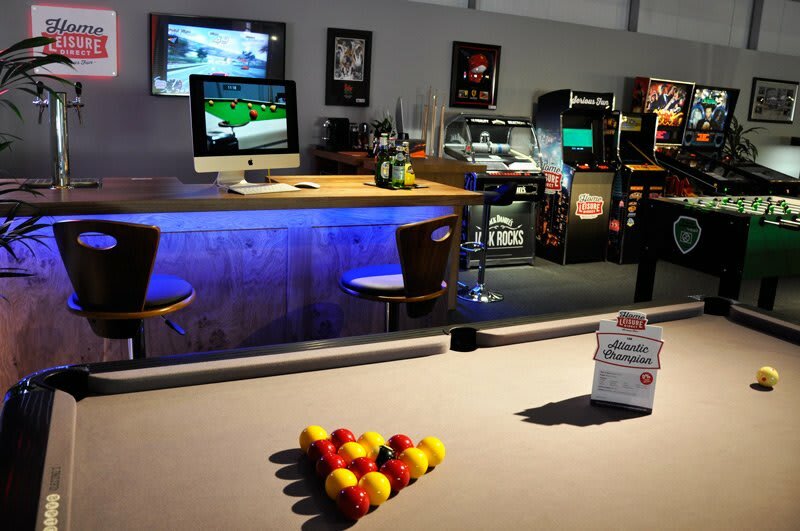 Our team are the best in the business, they are true experts and love what they do - after all what can be better than playing about with pool tables, pinballs and the like all day! 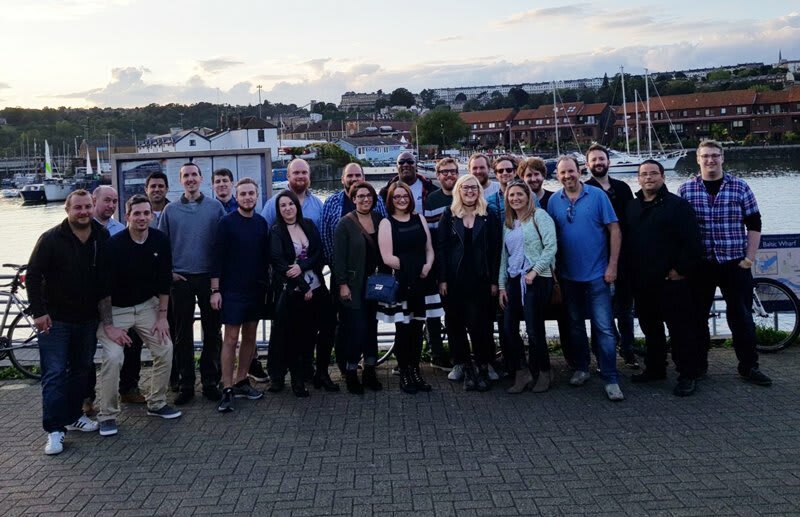 Team Photo - August 2017: Bristol Harbour, outside the Cottage, having just got off the "Love Boat"
We have won many prestigious national awards which demonstrates our dedication to providing our customers with world class customer service, a choice of amazing products, expert buying advice and after sales care, from a company which has an unrivalled reputation for being the best in the market. Winning one, let alone fifteen awards, is no mean feat. 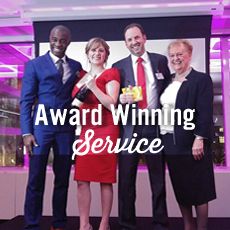 We beat off competition from companies such as John Lewis, Argos, Currys, Virgin, TopShop, and Red Bull. 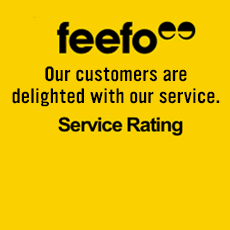 We are also holder of the Feefo Gold Merchant Award for exceptional customer service. 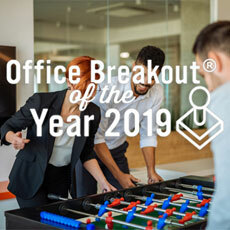 You can find a list of our awards and more information about them on our Awards Page. You can’t beat seeing our amazing range of products “in the flesh”. 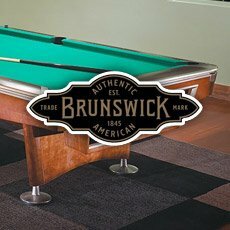 Only then can you truly appreciate the high quality materials, construction and workmanship that goes into everything we sell. 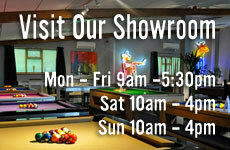 We have three large showrooms, all on the same site, which combine to be the largest games room showrooms in Europe. 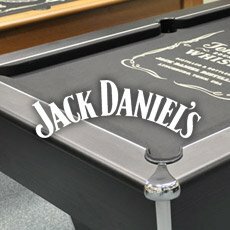 You’ll be amazed when you see a choice of 31 pool tables, 22 pinball machines, 23 arcade machines, 4 shuffleboards, 3 table football tables, 10 table tennis tables, 9 jukeboxes, 3 home bars, 2 beer coolers, countless neon signs and memorabilia, plus plenty more. Take a look at our showroom tour video to get a feel for what we offer - it’s definitely worth the journey. 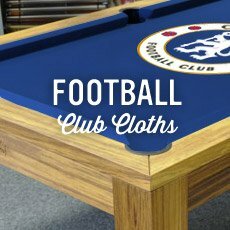 We have travelled the globe to source the very best products on the market from the world’s best manufacturers. Many of the very best brands are available exclusively from Home Leisure Direct, choosing to work with us alone due to our exceptional service, showrooms, and feature-rich website. Our acid test for any product is to ask ourselves “would we be proud to own that product ourselves and have it in our home?” If we can’t answer yes we simply won’t sell it. So you can be assured that every item we sell has passed this most stringent of tests. I hope this short introduction to our company gives you an insight into to a little of our history and the pride we have in our business. We look forward to being able to provide you with some wonderful products and our hallmark exceptional service.